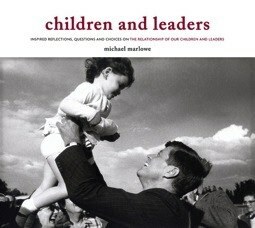 children and leaders raises provocative questions about the nature of leadership in our world. Starting with the simple premise, “there are no leaders without communities; there are no communities without children,” it explores the intimate relationship between children and leaders. Unfortunately, this profound relationship is absent or dormant for many of our corporate, social, political, and religious leaders.